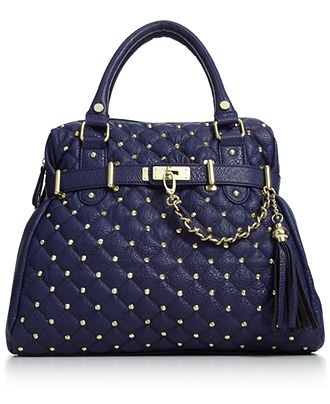 Sweet Relish is sponsoring a sweepstakes of this Steve Madden Bparker Studded Bag in Indigo valued at $108 and the winner will also receive over $125 worth of other fun items from Sweet Relish. 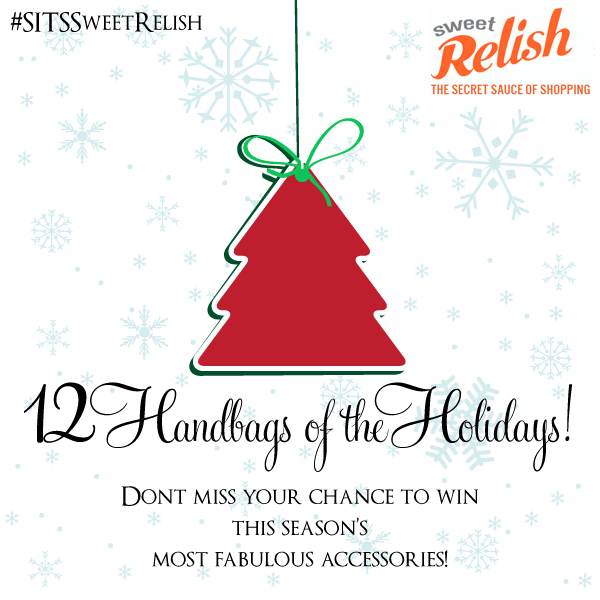 All you need to do is like Sweet Relish on Facebook in the Rafflecopter below. Elegance with an edge. Golden studs and chain-link detail give this classic satchel silhouette from Steve Madden rocker-chic appeal. Pocket-lined and perfectly sized, it’s poised to meet your daily demands. Sweet Relish is a fun & useful way to find, save and organize your internet shopping list. you can connect with your friends and family and share your lists. The button is easy to add and works with all browsers. You should try it for yourself. If you do create a list, Lists titled #SITSSweetRelish are entered to win a trip to BBC Phoenix in April! Here is my list I created on Sweet Relish.